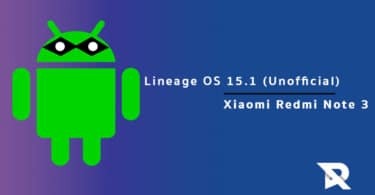 Download and Install Lineage OS 15.1 On Xiaomi Redmi 1S | Install Android 8.1 Oreo : Xiaomi devices are getting all the latest android updates thanks to third party ROMs like lineage OS.Now Redmi 1s has received the latest Android ROM based on Android 8.1 Oreo.As the the unofficial build of Lineage OS 15.1 made its way to this Xiaomi device which means users can Update Xiaomi Redmi 1S to Android 8.1 Oreo via Lineage OS 15.1 (Unofficial).So if you are a Redmi 1S user, then follow the guide carefully. We like to thank hemantbeast, Senior Member over Xda for sharing this unofficial build of Lineage OS 15.1 for Xiaomi Redmi 1S users.This custom ROM is based on latest Android 8.1 Oreo source code.We don’t recommend users to use this ROM as a daily driver as of now.The ROM is still in its initial development stage.We are sure in coming days all the bugs will be fixed by the developer. 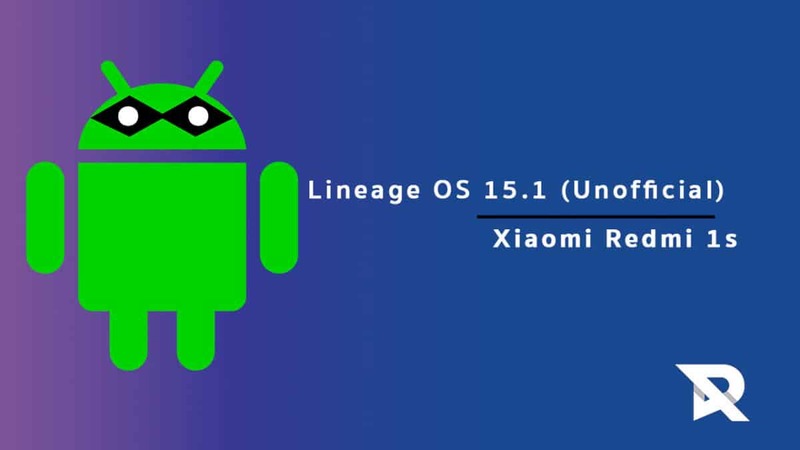 Make sure you have taken a backup of your important data.Now proceed To Install Lineage OS 15.1 On Xiaomi Redmi 1S.